The highest concentration of homeless families within the City of Boston (47%) lives in Dorchester. That’s why Dorchester is home to St. Mary’s Center – a wonderful organization that assists 600 children and families each year with shelter and services to help them transition into permanent homes and sustainable employment. 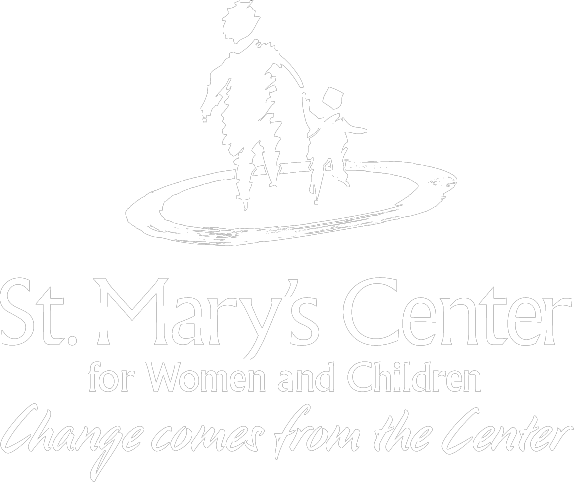 We’ve been impressed with the work St. Mary’s Center does for the Boston community, and I am pleased to share that we are expanding our support for homeless women, children, and families by helping St. Mary’s Center grow. On Thursday afternoon, St. Mary’s Center announced Amazon will match all donations made to the organization up to $1 million to support even more women, children, and families in need. St. Mary’s Center plans to use these donations to create a new Community Resource Center on its campus – this new center will provide training and essential services to families in need, and is one more important step toward preventing homelessness. To celebrate and kick off the campaign, Amazon employees and local public officials spent the evening with children, families, and staff at St. Mary’s Center for a Fall Fun Festival, complete with dinner, dessert, and games. It was a way for our employees to get to know their neighbors, and to remind the families and staff at St. Mary’s Center that they are not alone in this fight against homelessness. This was our third announcement of its kind this year. Earlier this year, Amazon announced similar $1 million matches for Mary’s Place in Seattle and Friendship Place in Washington, D.C. It’s been energizing to see the response from Amazon employees, who have jumped in to donate hundreds of hours of time and truckloads of products to all three organizations. Homelessness is a challenge we won’t solve quickly, but these incredible organizations are making a big difference and supporting hundreds of women, children, and families in need. This mission is personally important to me and to Amazon, and will be for years to come.